Product categories of Metal Tattoo Tips, we are specialized manufacturers from China, Metal Tattoo Tips, Metal Tattoo Machine Tips suppliers/factory, wholesale high-quality products of Stainless Steel Metal Tattoo Tips R & D and manufacturing, we have the perfect after-sales service and technical support. Look forward to your cooperation! Tattoo tip is a tubes for needle go through and have different sizes based on the needle sizes. Normally,tips can be made by stainless steel and plastic. Stainless Steel Tips can be sterile in autoclave and use many times,but plastic tips sterile packed and for disposable use. 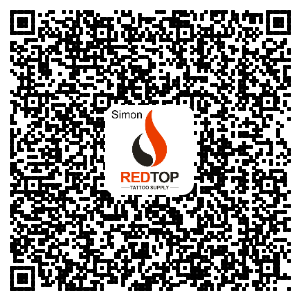 Professional New Tattoo Tips manufacturer is located in China. Specialize In Manufacturing Wholesale Tattoo Machine Tips, Stainless Steel Tattoo Tip, Disposable Tattoo Tips, etc products. welcome to come to the consultation.